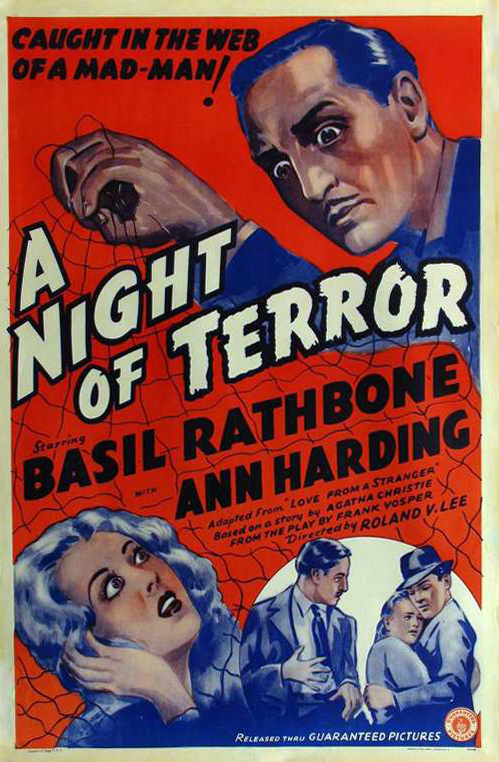 Also known as "A Night of Terror"
United Artists, 1937. Directed by Rowland V. Lee. Camera: Philip Tannura. 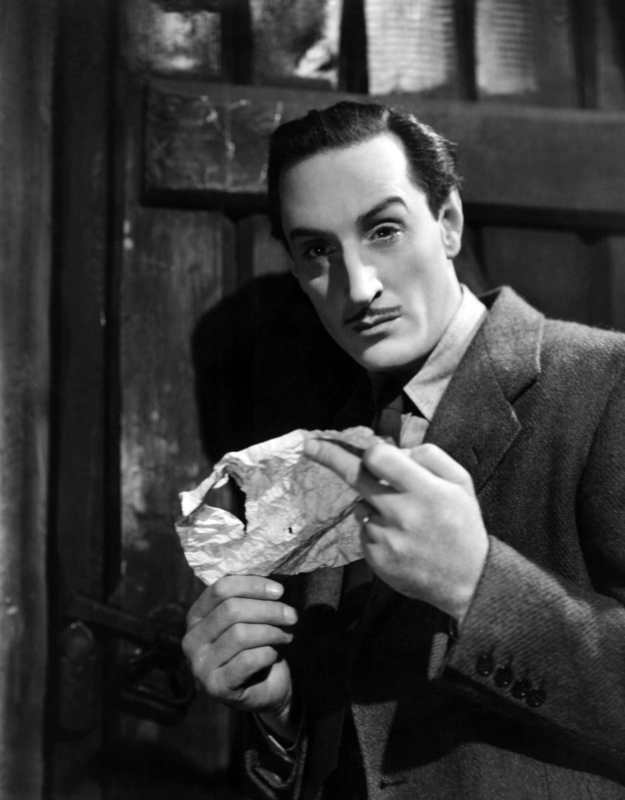 With Ann Harding, Basil Rathbone, Binnie Hale, Bruce Seaton, Jean Cadell, Bryan Powley, Joan Hickson, Donald Calthrop, Eugene Leahy.